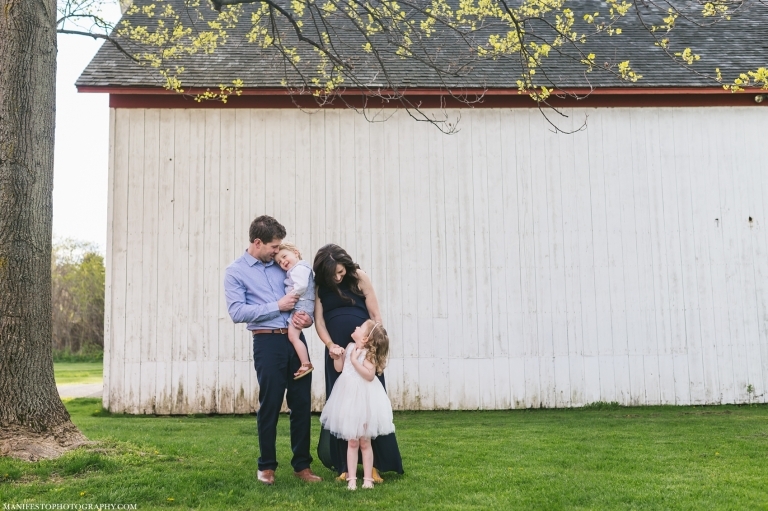 The beginning of a season, pretty flowers, and new life – spring was the perfect time for the Palmer’s family photos. They are at the start of a new season themselves as they will soon become a family of five. Brett and Andrea are excellent parents. They are patient, attentive, and lavish love on their kids without holding anything back. Gabriella and Nicolas were such a treat to work with. The solid foundation of love they have grown up with has given them security and confidence to be themselves. They both have such delightful personalities! 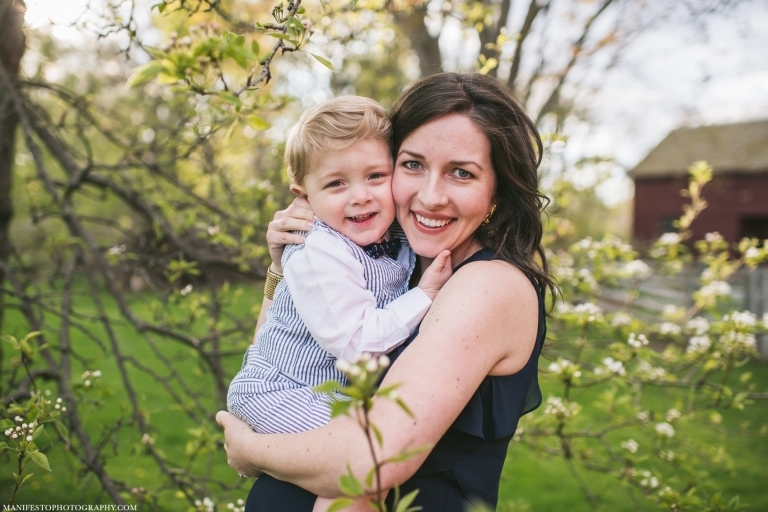 Gabriella’s baby blues and charming smile suit her kind and thoughtful demeanor, while Nicolas’s round cheeks and full lips make him the perfect cuddle partner (he gave his mama the best “kissing monkey” smooches!). G & Nico play well together and can’t wait to meet their new sibling. 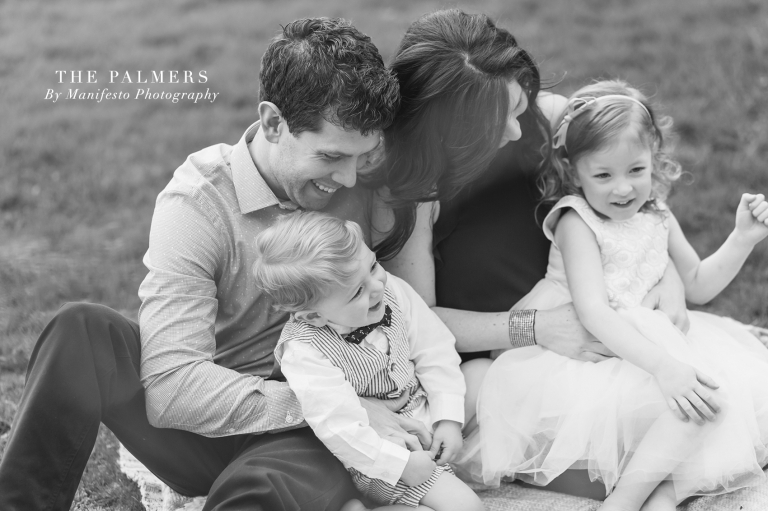 As you scroll through this post you’ll feel the warmth and love the Palmers share. Enjoy! Andrea, Brett, Gabriella, and Nicolas thank you for allowing us to capture your family as it is in this very moment. Watching your family grow over the years has been beautiful. We are looking forward to meeting your newest family member sometime soon! “What better way to commemorate a pregnancy and a growing family than to have beautiful keepsake pictures taken? We are so happy to have this moment in time captured because we all know how quickly children grow and change! Working with Manifesto Photography was honestly a breeze. From concept to completion, they guided us in choosing everything so all we had to do was show up for them to take the reigns! 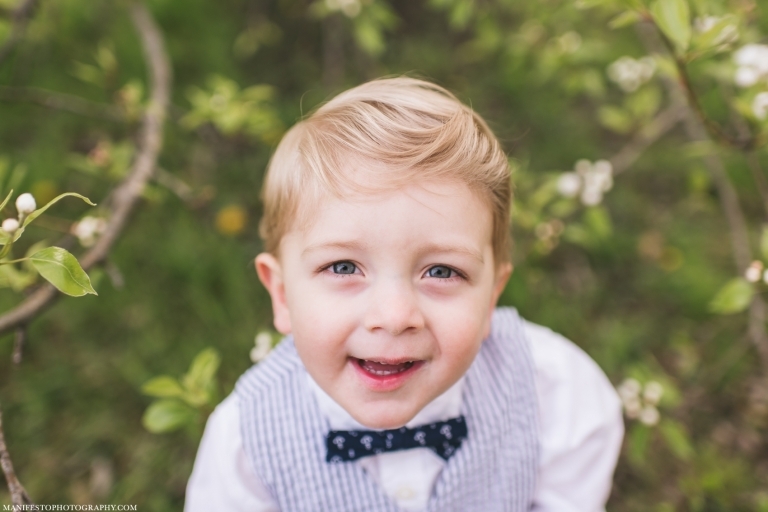 Photos with little ones can be stressful due to the unpredictable nature of kids, but they did an amazing job at keeping the kids engaged, happy and best of all, capturing their personalities without any of it being staged or forced. They are so natural and endearing with children and our two little ones felt immediately at ease. They understand the importance of the short attention spans of kids and made sure they got all the shots we wanted within a very reasonable time frame.